Florence ceremonials photoshoot. . Wallpaper and background images in the Florence + The Machine club tagged: photo. 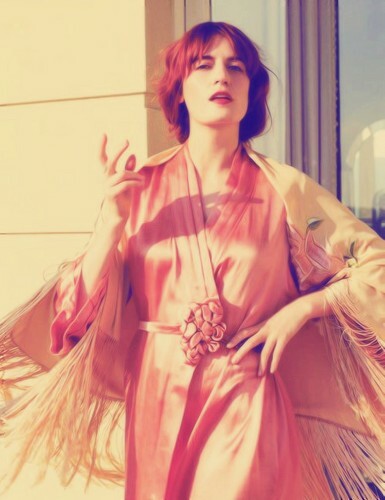 This Florence + The Machine photo might contain nightgown, kanzu, nightie, usiku joho, nightdress, usiku vazi, cocktail mavazi, ala, cocktail dress, kutoboa, mavazi, and frock.